Microsoft is one of the best multinational software company. Now Microsoft has announced its first ever laptop named as surface book. This laptop will feature a 13.5 inch display with 267PPI (Pixel per inch). Microsoft claims that Surface book will gone be fastest 13 inch laptop in the world. 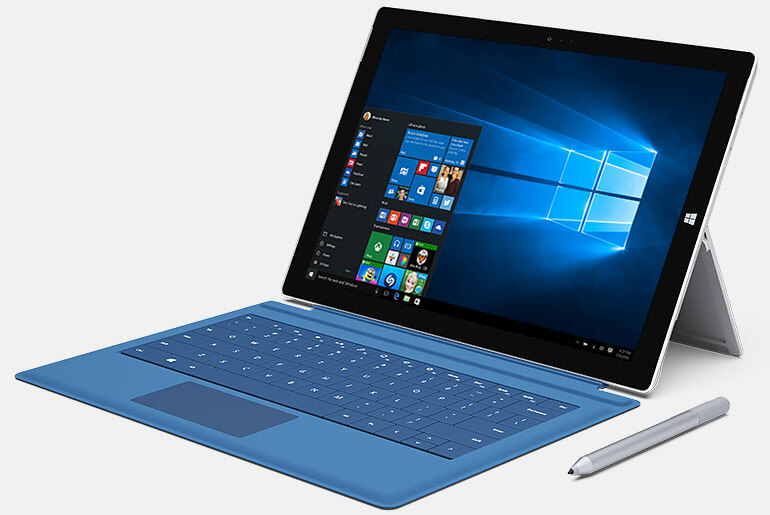 Microsoft claims it will be 2 times faster than MacBook Pro. It will feature 16 GB of RAM along with 1 TB hard drive which really makes it faster. It also has USB 3.0 port so you can access your flash drive (Pen drive) with better speed. It also features Intel i7 processor along with NVidia GeForce GPU with GDDR5 memory. Battery is one of the key attraction of this surface book. It will run about 12 hrs. for single charge. It will also feature a card slot so that you can easily copy your data from SD cards. Pre-order will start from October 7 and it will be available from 26 October in UK. There is no official dates for India but expected to release soon.